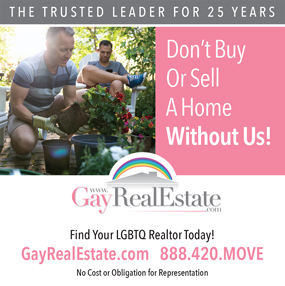 Gay Lesbian Agents Brokers Real Estate Albuquerque Talia Freedman and Co.
A longtime resident of the Albuquerque area, an active leader and participant in the local GLBT community, and a dedicated expert in Real Estate, Talia is the perfect person to guide you through the home buying or selling process. Talia has been in the real estate industry since 2006 and in that time has developed an excellent reputation with the public and her peers. This expertise combined with her passion for all the Albuquerque area has to offer ensures her clients receive the most dedicated guidance whether buying or selling real estate. Whether buying land and building a house, finding a fixer-upper with "good bones," or that new or remodeled home you've been searching for, Talia is the right person to guide you through the process. Also adept at listing and selling houses, Talia's background in marketing and advertising plays an integral role in her success as a listing broker. Talia’s involvement in the GLBT community has been extensive. From being a co-founder and founding president of the GLBT Chamber of Commerce, to being a supporter of events and organizations, Talia has been deeply involved in the community since her arrival in Albuquerque in 1996. If you want to know what’s happening in Gay Albuquerque, Talia is the person for you! Whether you’re relocating for work, finding your retirement home, or are already living in the area, Talia is here to help. Also a seasoned llisting broker, Talia can help you sell property as well! 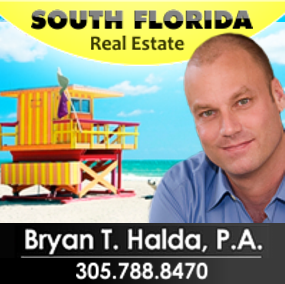 I can't say enough how pleased my husband and I were to have had Talia Freedman as or buyer's agent. She is very courteous, professional, and knowledgeable in her field. She communicates well, negotiated incredibly on our behalf, and spent many hours with us as we found what would become our dream home. Not only that, she went above and beyond to take care of us even after the closing on our home. Do yourself a favor and contact Talia for your real estate needs.